Marvel’s The Punisher on Netflix told a story with veterans recovering from PTSD and significant legal issues. 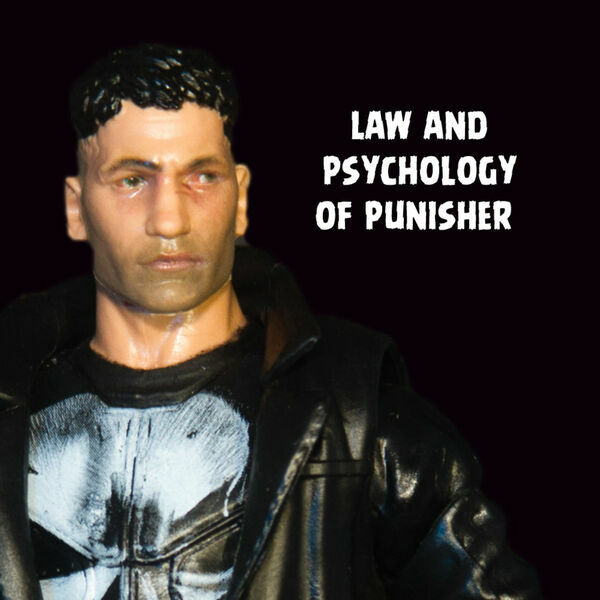 Dr. Janina Scarlet shared her thoughts on the accuracy of the veteran group sessions in The Punisher and treatment options for the fictional Lewis Wilson. New York Judge Matthew Sciarrino gave his analysis on the First Amendment issues of passing out flyers on courthouse steps seen in the series. Both Dr. Scarlet and Judge Sciarrino discuss procedures for reporting if a patient is a danger to others for involuntary confinement. Join the Judge and Doctor for their review of The Punisher and thoughts on this series.